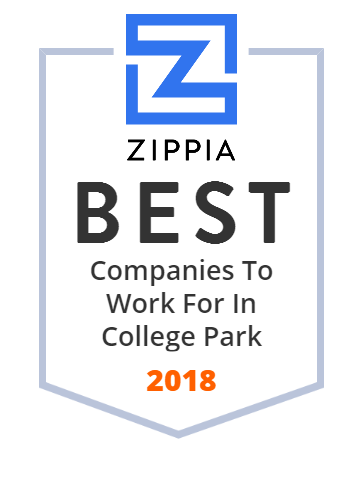 We hand-curated a list of the best companies to work for headquartered in and around College Park, MD using data on salaries, company financial health, and employee diversity. We are a firm specializing in semiconductor modeling, design, and manufacturing. Creators of CoolSPICE Advanced Circuit Simulation Software. Next-gen sandbox to detect and analyze malware. Improve #cybersecurity by getting a second opinion on @cuckoosandbox. IonQ is a quantum computing hardware and software company based in College Park, Maryland. Visit us at College Park Honda near Washington DC for your new or used Honda vehicle. We are a premier Honda dealer providing a comprehensive inventory, always at a great price. We're proud to serve Hyattsville, Silver Spring, and Laurel MD. Immuta is a unified data platform for the world's most secure organizations. Our technology frees data science teams to securely access and work with high-value data.